They ensure the best performance and are designed not to crease during movement. 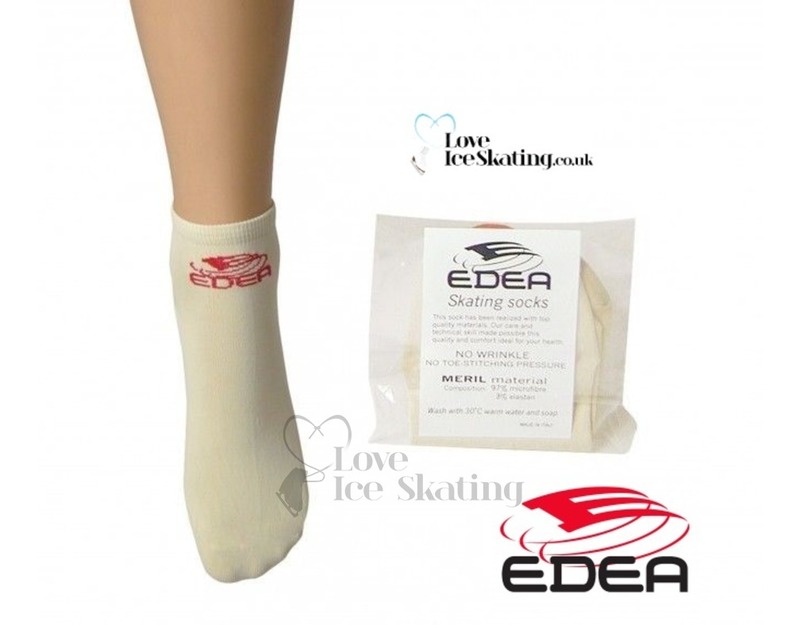 The socks are made with a seamless toe section which eliminates rubbing and other annoying sensations. 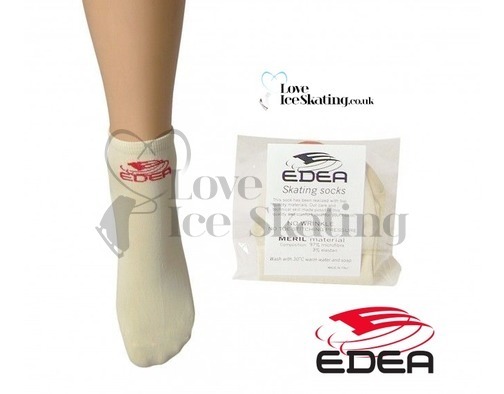 They are thinner than standard socks and will give a feel closer to skating tights. They are designed so that 1 cm of material is visible above the level of the boot so that the sock is practically “invisible”.